Divano Furniture is a reputed furniture store offering custom sofas in Mississauga. You can design a custom sofa based on your requirement that includes design, configuration and fabric. You can add a personal touch to your home with this popular furniture piece. We also have a wide range of classic and modern furniture pieces, lighting options that include chandeliers and lamps, vases, showpieces, draperies and other home décor essentials. Our craftsmen specialize in crafting neatly designed, polished and upholstered furniture pieces that tell a story. 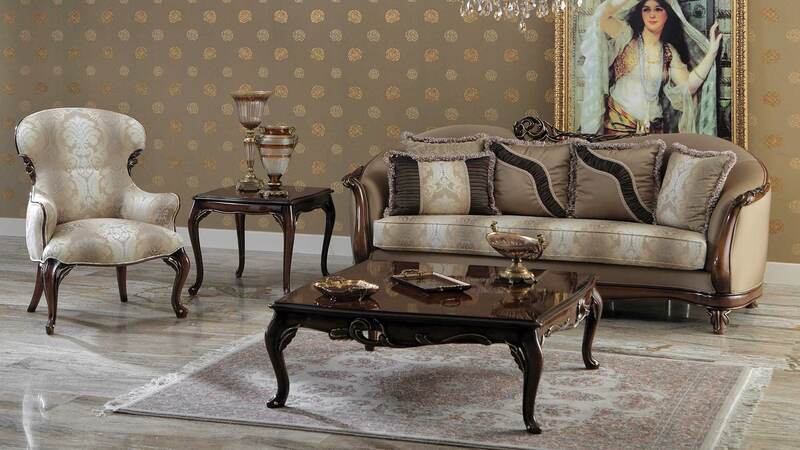 With our furniture and other home décor items, you can add a classic vibe to your home. We are committed to transforming your house into a home with our uniquely designed products available at the best prices. Check out our collection and select the items that will complement your home décor right away! Before you order a custom-made sofa for your living room, find out how it’s different from a readymade one. Here are a few tips that will guide you in placing your order. Place the order for your custom sofa and let us take care of the rest! Visit our store in Mississauga and purchase signature home décor items for your home!